Credit: Photo by Natasha Verzhbitskiy. All air-breathing vertebrates have a larynx–a structure of muscles and folds that protects the trachea and, in many animals, vibrates and modulates to produce a stunning array of sounds. 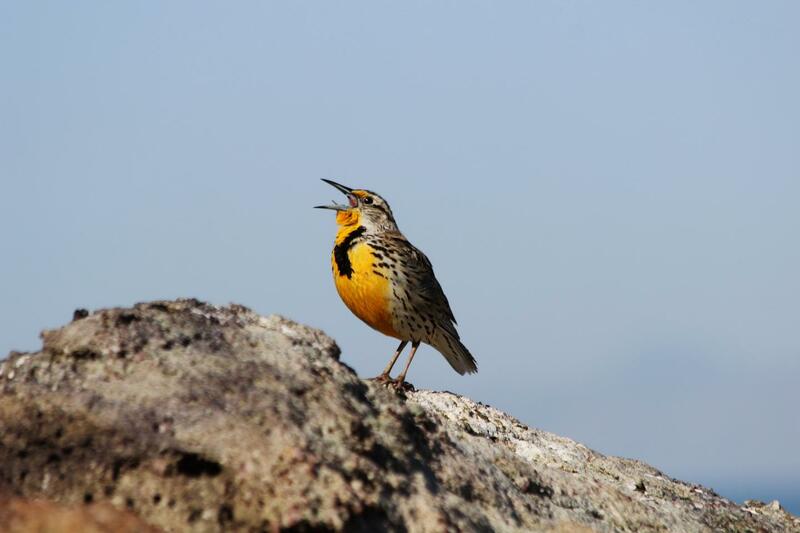 But birds, although they have larynges (plural of larynx), use a different organ to sing. It’s low in the airway, down where the trachea branches to head off toward the two lungs. Called a syrinx, it’s a uniquely avian feature. For decades, scientists, including those at the University of Utah, have been asking why the syrinx exists–and how it developed in the first place.